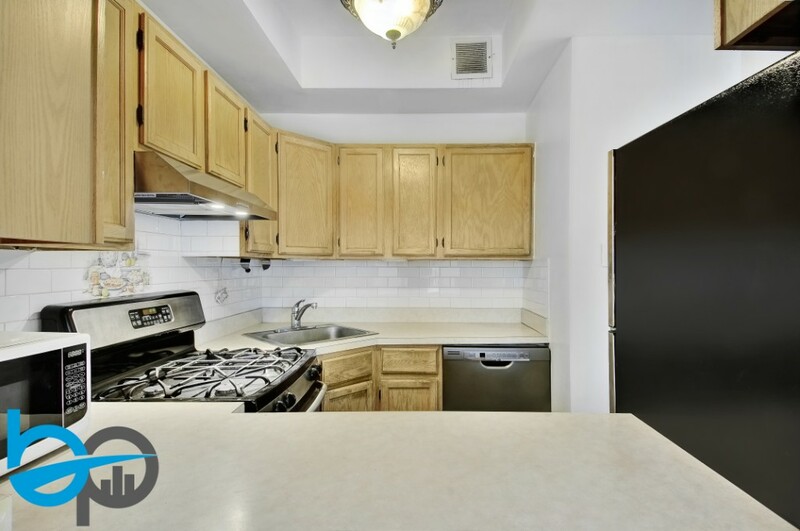 Nestled between Morningside Park and Harlem's restaurant row is 352 West 117th Street, a classic pre-war condo. Welcoming entryway leads to a spacious, walk-in kitchen, boasting stainless appliances, and large pass-through. The main, entertaining space overlooks tree-tops, allowing in ample light throughout the residence. Conveniently fit a king-sized bed, dresser, and nightstands in your well-proportioned bedroom. Included with this home is a rarity - a washer/dryer room with shelving space to the ceiling for abundant storage. 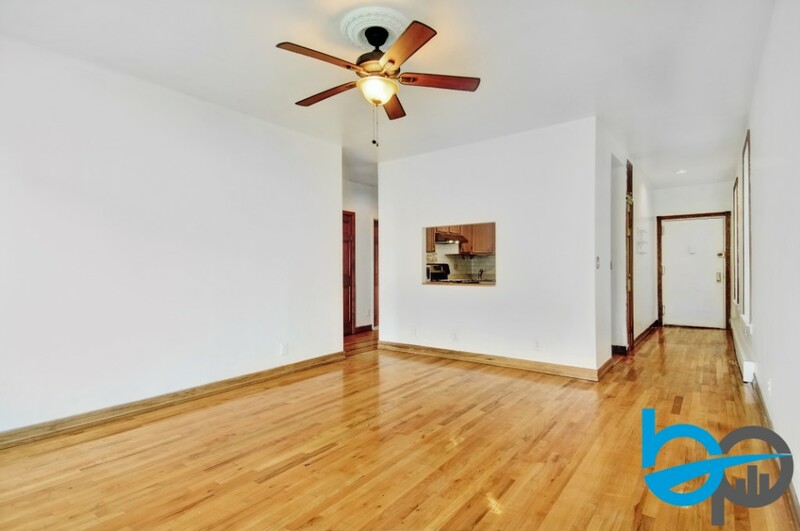 Hardwood flooring throughout the home is most prominent leading to a completely updated bath. 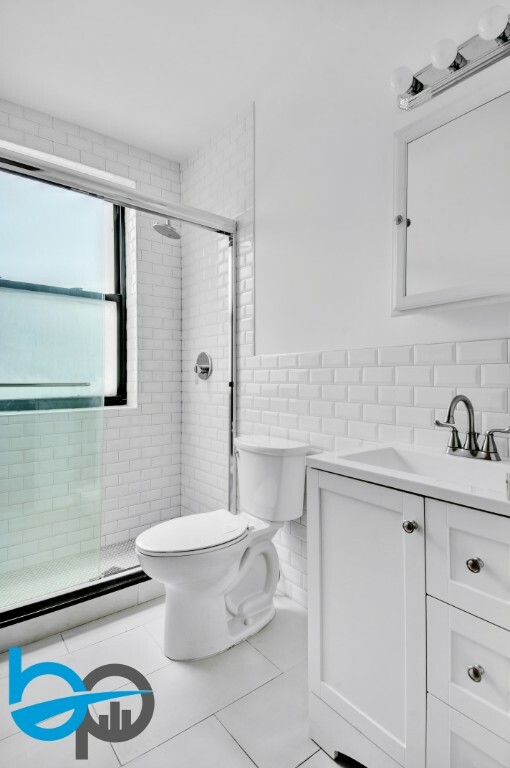 Gut-renovated and never used, enjoy this windowed, full bath with rain shower, and beautiful tiling throughout. The Endymion Condominium is a pet friendly, elevator building, with live in super. 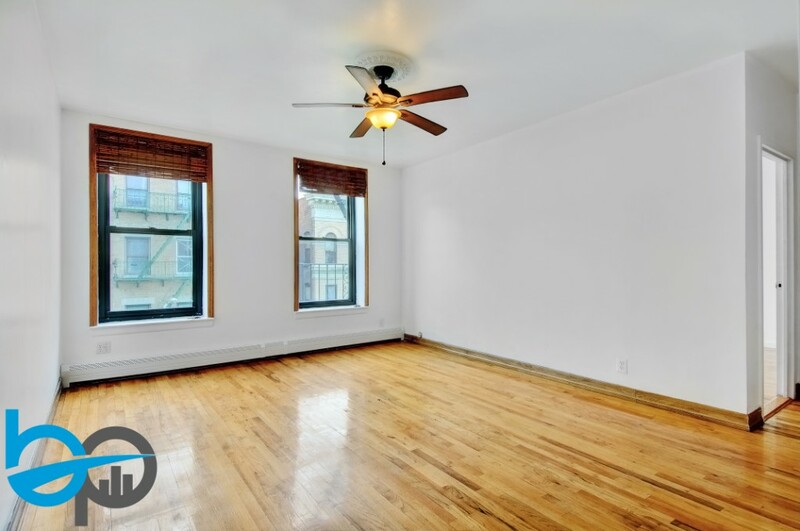 It is a block and a half away from the B & C trains and gold coast of Harlem – with exciting restaurants, coffee shops, grocery and boutiques stores. Tax abatement in place until 2024. Assessment of $213 for six months.